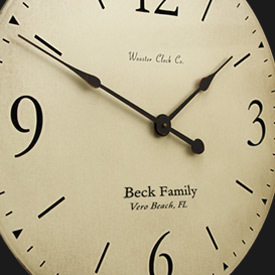 The 1/2" Clock Thickness is designed to really show off the detailed Carving Process of the letters and numerals. Our handcrafted clocks use a High Torque quartz movement for precise time. 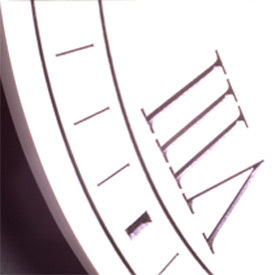 All numerals and personalization are V-carved into the clock face (not printed)and then hand finished front and back for a quality look and depth. Quality You Can Count On!